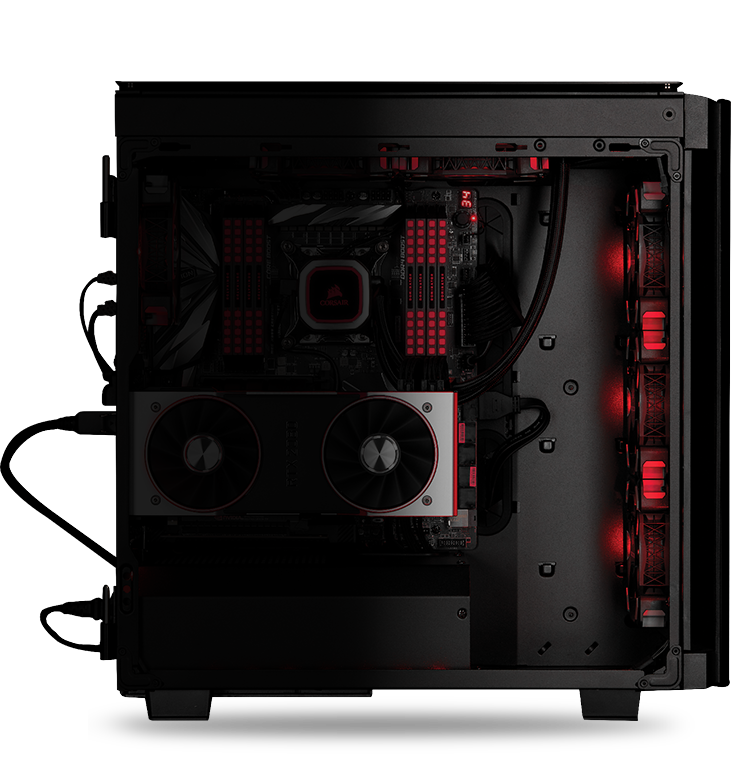 Illuminate your system with dozens of stunning pre-set lighting profiles, or create your own with near-limitless customization. 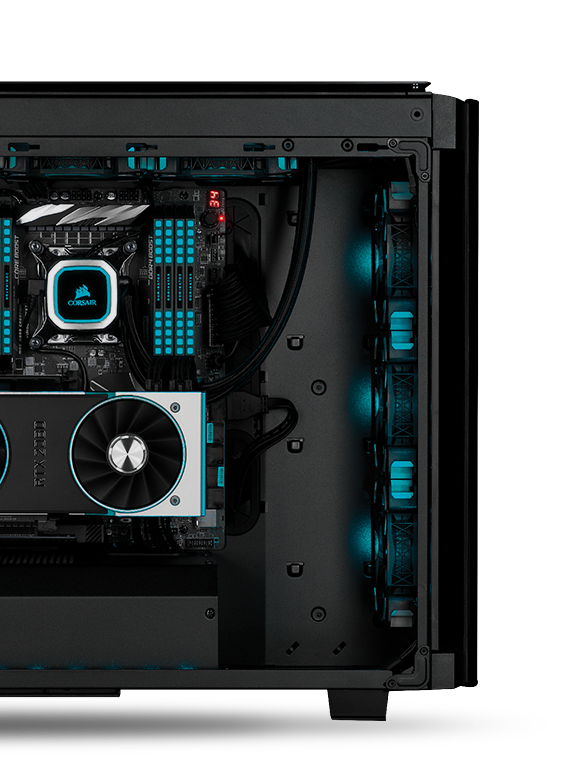 Synchronize your lighting across all your iCUE compatible products, and stay informed with real-time temperature and frequency readings with powerful CORSAIR iCUE software. Optimized for the latest Intel® and AMD DDR4 motherboards.